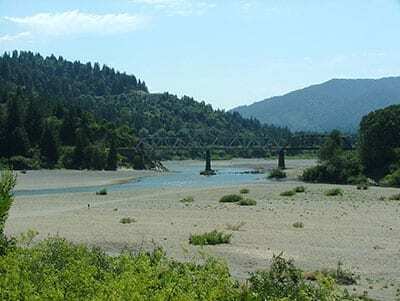 South Fork Eel Sproul Creek Flow Study | California Trout, Inc. Establish common and standardized procedures applicable throughout California’s coastal watersheds for identifying ‘instream flow objectives’ through 1) the development and application of regional criteria and 2) the development and adoption of standardized sitespecific flow study methodologies. Advocate for adoption of these approaches by state agencies (CDFW, RWB, SWRCB). Developed a Study Plan suitable for regional application in California’s coastal watersheds.